Welcome to the official Steamboat Christian Center app! Come as you are, wear what you want, and expect to find a friendly place where you can come and be yourself. We start with high-energy music, and the messages that are given are real, humorous, and relevant to your life. There is no pressure, no judgment and only an exciting expectation to connect with God at our church. 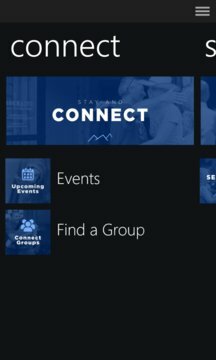 On the app you can discover more about our church, join groups, register for events, give online, watch messages, and much more. 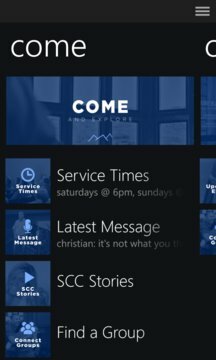 The Steamboat Christian Center App was created with the Subsplash App Platform.